Governments have a mandate to protect public security, but who watches out for the security of government workers? Private security companies play a key role alongside government personnel, providing front-line service that protects the offices where government does its business. Imperial Security is ideally positioned to protect government offices. Its security guards receive government-accredited training, and are intimately familiar with the communities in which they work. 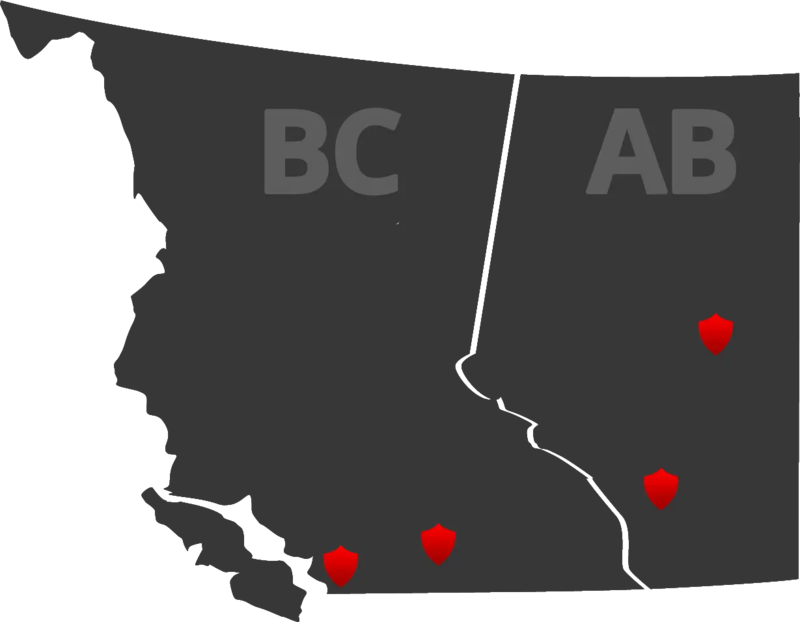 With offices in the metropolitan centres of Vancouver, Calgary and Edmonton, the capital of Alberta, Imperial Security has more than 25 years of experience addressing urban security concerns. A critical concern for government buildings is access control. Imperial Security’s foot patrols are able to safeguard the perimeter of buildings, as well as key entrances. Security guards are trained to courteously engage with visitors and conduct screenings that guarantee the safety of public servants and private visitors alike. It ensures the public interest and business of government is protected against risks such as violence and harassment. Governments work at all hours, and parking areas are not always the friendliest places. Bike patrols ensure the safety of parkades during the day, while staff escorts are available to take employees to their vehicles after regular working hours. Imperial Security has worked hard to be accountable to clients. This is a particular asset in working with government, which face constant pressure to be accountable to the taxpayers and the public. Imperial Security was one of the first security companies in Western Canada to equip its mobile patrols with GPS tracking; vehicles are also equipped with dashboard cameras that capture footage of incidents as they unfold. Security guards also file regular reports in the course of a shift, with time and location verification. This provides assurance both that patrols were made, and a record of what happened in the case of disputes. All reports are filed via a mobile app, which summarizes incident details in PDF format for easy review.